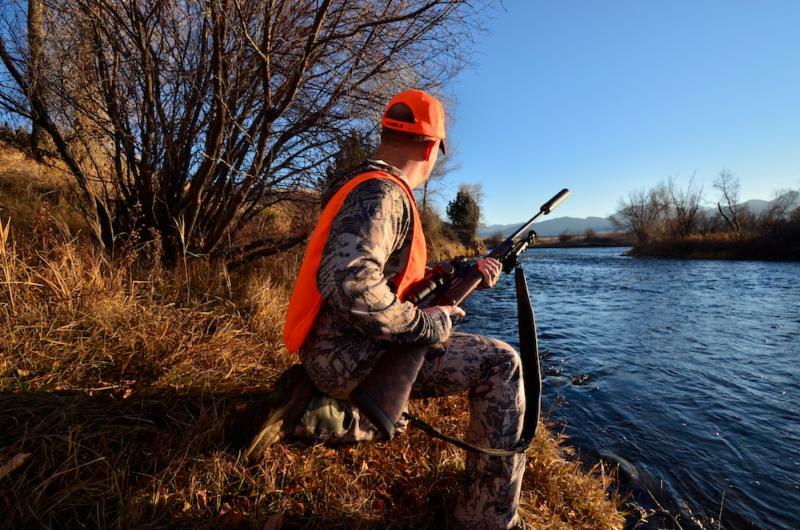 Suppressors are great tools for serious shooters, especially long-distance competitors and hunters. Quality suppressors reduce muzzle blast to safe hearing levels without hearing protection, making communication between shooters more efficient. In most cases, a suppressor will even reduce the felt recoil of a rifle. However, shooters need to make certain allowances for suppressed firearms. When possible, Vaughn advised, always keep the suppressor attached to your rifle. If you do have to remove it for certain shots, make sure you know the point of impact shift which will result, and hold over and/or to the side accordingly. One question that frequently comes up: how might a suppressor affect your bullet’s velocity? Interestingly, a recent study looked at this question and found that a suppressor can, in fact, alter your load’s feet per second (fps) velocity. And here Ballistic can aid the long-distance shooter. was written by four researchers based on tests they conducted at the Fusilier Complex, a private shooting range in Lafayette, Louisiana. Using rifles chambered in .300 Win Mag, the researchers shot four different factory ammunition loads; three of the loads were fired through rifles equipped with different models of suppressors, while the fourth load was shot unsuppressed. Among other variables, muzzle velocities were recorded for each load. Compared to the rifles and loads with no suppression, many of the suppressed loads showed a slight decrease in fps, from 10- to 30-fps slower. However, and depending on the ammunition used, some of the suppressed loads actually produced muzzle velocities 10- to 20-fps above non-suppressed loads. Will plus or minus 10- to 30-fps affect your accuracy? Not if you are shooting at steel or a big bull elk a couple hundred yards away. But once you go long, like 1,000 yards or more, a difference of 30-fps can and will change important variables including bullet drop and the point at which the bullet goes from super- to sub-sonic, Vaughn noted. The only way to know the effect of your suppressor on your bullet’s velocity is to chronograph your loads with your rifle’s suppressor attached and with it off. If the velocities are the same? Your current Ballistic profile for that round is good to go. This way, you will be ready for that precision shot with or without your suppressor attached.